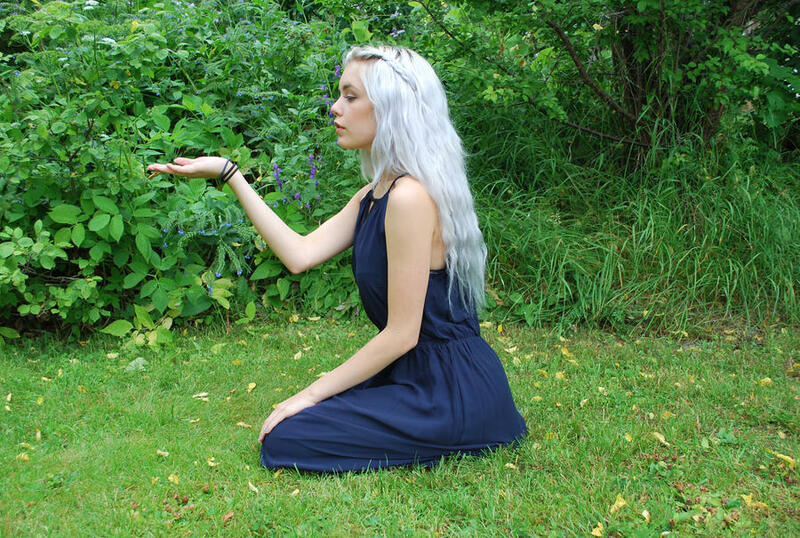 Goddess LaurenGranger aka Lauren is a 20 year old (DOB: July 15, 1998) part-veela witch living in nowhere. She wields a 12" Hazel, Unicorn Hair wand, and is a member of Ravenclaw. Her favorite Harry Potter book is Harry Potter and the Chamber of Secrets and her favorite Harry Potter character is Newt Scamander. She was a soul, lost in time, trapped without memory. Everything had disappeared, replaced by an empty shell of everything unfamiliar. She had become a blank template.